Today I am pleased to report that I signed a book publishing deal with New Jersey based Technics Publications. I will be writing an introductory text for new data scientists with the operating title “Introduction to Machine Learning with R”. 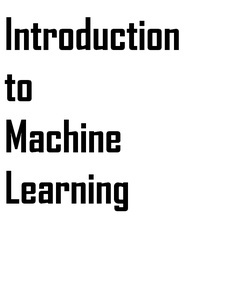 The book will cover all areas of machine learning including data access, data munghing, exploratory data analysis, supervised learning and unsupervised learning. The book should be out toward the middle of 2014. It has been a long time since I wrote my last book, but I’m really up for the task and looking forward to it.